With Just 83 days left to spare, the production of Star Wars: Episode VIII - The Last Jedi has been completed. Earlier tonight, Lucasfilm and director Rian Johnson confirmed the news to the World! The official Star Wars Instagram account posted a new photo announcing the news. The image is a selfie Rian Johnson took with the post production team praising their work with the caption; "Aaaand that’s a wrap on the hardest working post production team in the galaxy. Going to miss sitting in dark rooms with these goobers." 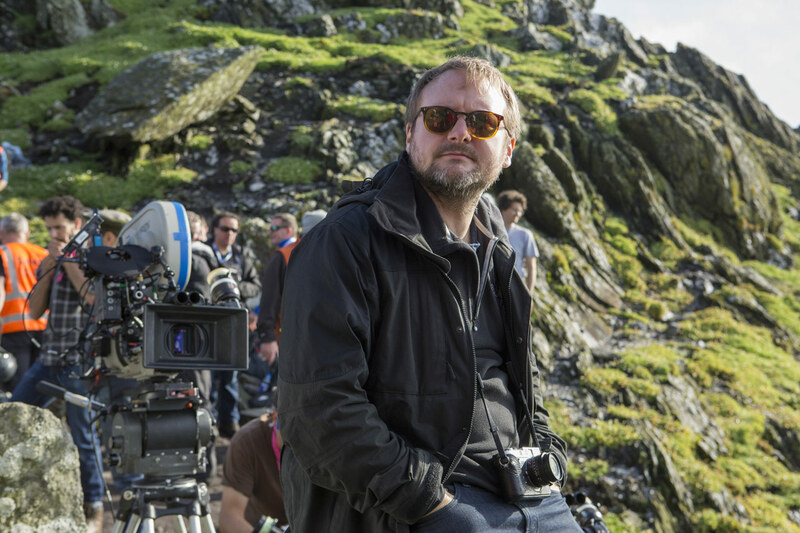 Now it seems Rian Johnson and the crew will have a short break before the promotional tour begins and Star Wars: The Last Jedi hits theaters on December 15th!